Today, 1.00 (one) Pakistani Rupee is worth 0.37 Philippine Peso, ie, Rs1.00 = ₱0.37. That's because the current exchange rate, to PHP, is 0.37. So, to make Pakistani Rupee to Philippine Peso conversion, you just need to multiply the amount in PKR by 0.37. 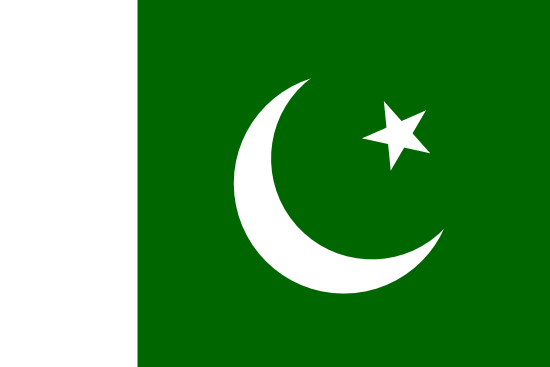 The Pakistani Rupee is the official Pakistani currency. PKR/PHP represents the value of Pakistani money in Philippine money and it is called the 'exchange rate' or 'forex rate'. This exchange rate from Pakistani Rupee to Philippine Peso is today at 0.367. 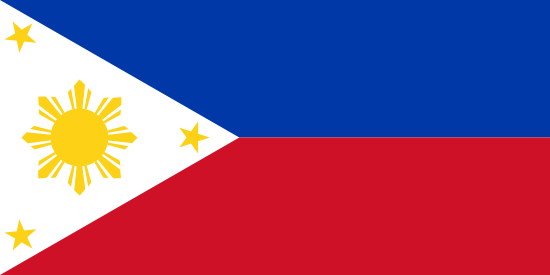 As an example, suppose you are from Manila Philippines and you travel to Islamabad Pakistan. There, you need to get 1000 Pakistani Rupees (Rs) at a Islamabad bank to pay your hotel. In this case you would pay 0.367 * 1000 = 367 Philippine Pesos (₱). But, in practice, you will pay more (or perhaps much more) to get the same amount of your foreign currency due to the margin for the money conversion services costs like: commissions, credit card surcharges, ATM fees and other expenses. If, for example, you are using a credit card, this margin will typically be around 2 to 3 percent. We recommend that you choose the best place to make your money exchange because there can be a large difference between forex rates you will get. In the example above for a 1000 Pakistani Rupees amount, the result of the money conversion is 374.34 PHP for a 2% margin or 378.01 PHP for a 3% margin. Some Internet based foreign currency exchange agencies add 10 percent or even more. So, if you make the same calculations above, there will be a difference of about 36.7 PHP depending on which forex bank or agency you choose to exchange your money. So, that's why we advise you to seek the best place to get the best fx rates for your upcoming money transfer/exchange. The only way to know what is the best exchange rate is to know what the current rate is. You can easily accomplish this by using periodically our currency converter above to get an idea of what forex rate to expect.